Category Archive for: "News & Update"
In a world dominated by spontaneous team meetings and weekend business travel, it is vital for companies to help employees detach from the desk and make it easier to work on the go. Enterprise mobility plays a significant key in streamlining business processes. Enterprise mobility plays a significant key in streamlining business processes. 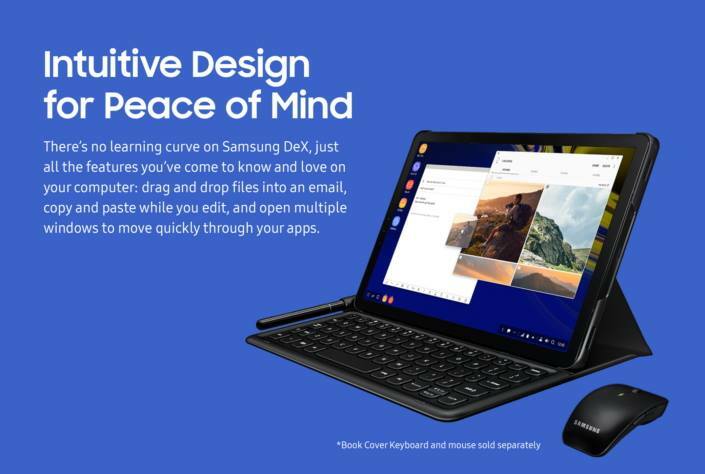 The next evolution in mobile productivity. Enterprise mobility is a key need in today’s mobile workforce. 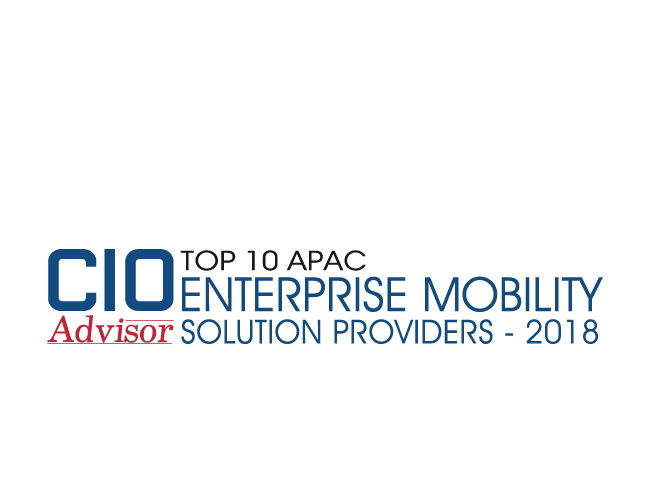 Thanks CIOAdvisor Magazine, a publication from hub of technology, Silicon Valley, which has featured us as one of the Top 10 APAC Enteprise Mobility Solution Provider 2018. A honour & recognition on our credibility and promises to market. Enterprise mobility is a key need in today’s mobile workforce. 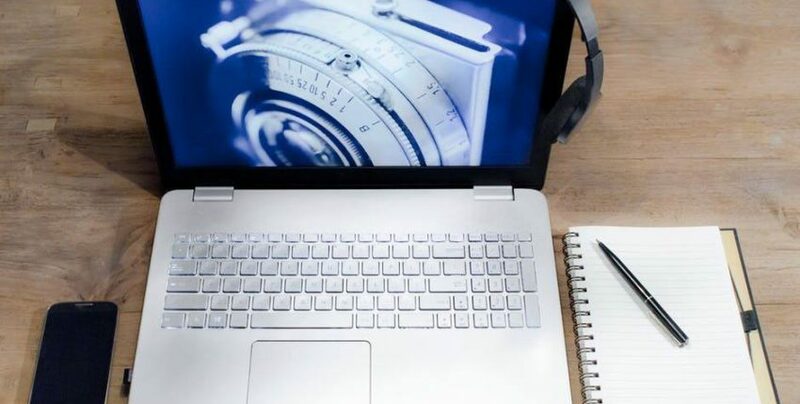 Mobile devices and 4G/5G connectivity will enable a hypermobile, hyperflexible workforce. Nevertheless business must ensure that mobile empowerment doesn’t come at the expense of control or security. #productivity #mobility #security #SYNDES — at SYNDES Technologies. The founder & CEO of SYNDES Technologies (also known as SYNDES), having spent the past 13 years’ experience as a professional, celebrated and young entrepreneur in technologies spanning multiple areas in mobile related industries from mobile wireless optimization, mobile security, sales & marketing, to business operation. The founder is passionate and who believes mobility driving differentiation and competitive advantage in business. Please do catch it by watching it here. Therefore, businesses around us have move to a point which carefully handle mobile devices are being use. In order for corporate to function smoothly, corporate are required to equip themselves with proper tools to strengthen their enforcement. Please do check this link as Jen Yong the founder of SYNDES Technologies share more insight upon unlock the next mobile economy. In today’s era of internet and mobile technologies, enterprise mobility is key for business success. In every businesses today are required to equip themselves the ability to centralize, customize and secure corporate mobile data, applications and devices. Which SYNDES allow clients to control and protect data, and configuration settings of all mobile devices in their business entity; this approaches will help reduce client’s support cost and business risk on massive scale. SYNDES ensure to personalise each mobile device to fit their own role as serving their owner. Thus, it’s capabilities into well-defined approach that focuses on productivity, mobility, and security. We heard that you have been thinking how to entrust users with the freedom to work from anyplace on any device. Today’s workforce is changing the concept of where work is done. Most of them working with mobile devices day in and day out. But how mobile worker ensure their data is secured and protected? THE 100 MOST INFLUENTIAL YOUNG ENTREPRENEURS (The 100 MIYE) Update on the past achievement with The 100 Most Influential Young Entreprenuers. 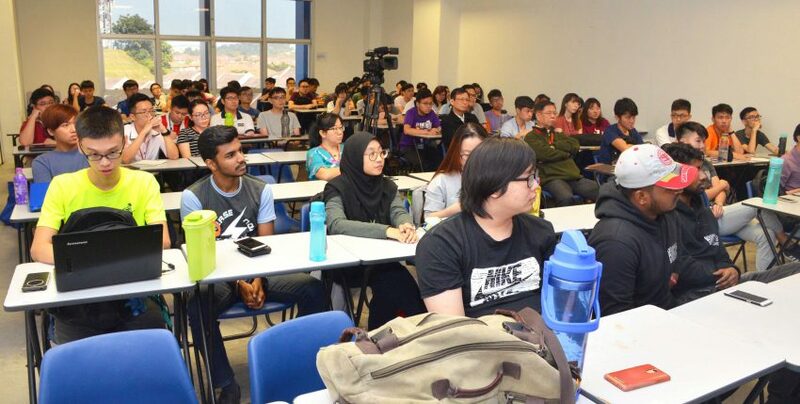 Jen Yong is the Founder of SYNDES Technologies, which was established in 2009 as one of Malaysia’s rising names in the fields of enterprise mobility. She was one of the Malaysia Representatives in Global Forum on Youth & ICT Programme, in Geneva, Switzerland back in 2007. One of the finalist of MSC Malaysia-Ericsson CR Innovation Merit Award Winners in 2008. 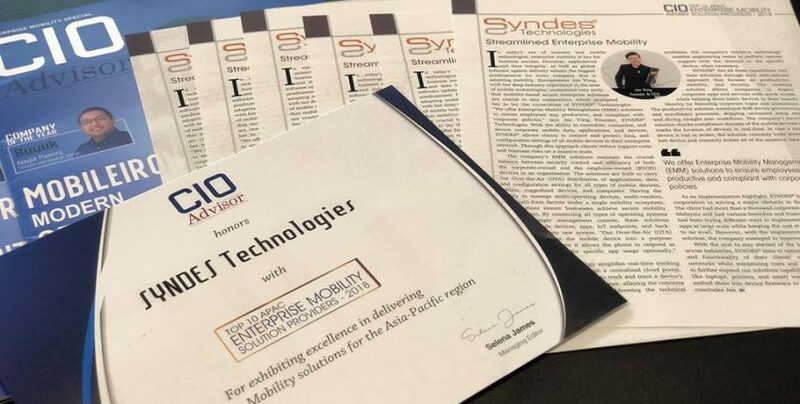 Lately, SYNDES has been recognized and awarded with SME & Entrepreneurship Business Award 2017 in Enterprise Mobility.